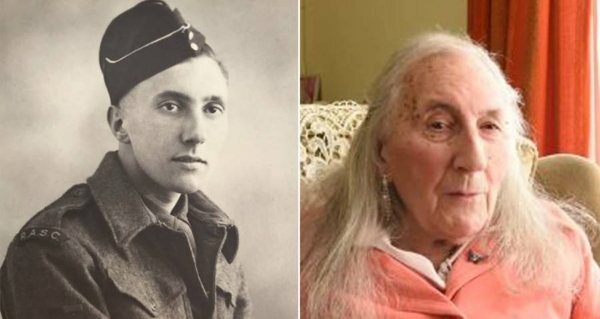 A World War II veteran living in Leicestershire, England has come out to the world as a woman. Although The New York Post reports that Patricia Davies knew that she was a woman ever since she was a toddler, Davies only began transitioning now at the age of 90. Davies kept her identity secret for such a long time because she was scared of the repercussions that would befall her if she told the truth. Now, however, she’s gone public with her story. 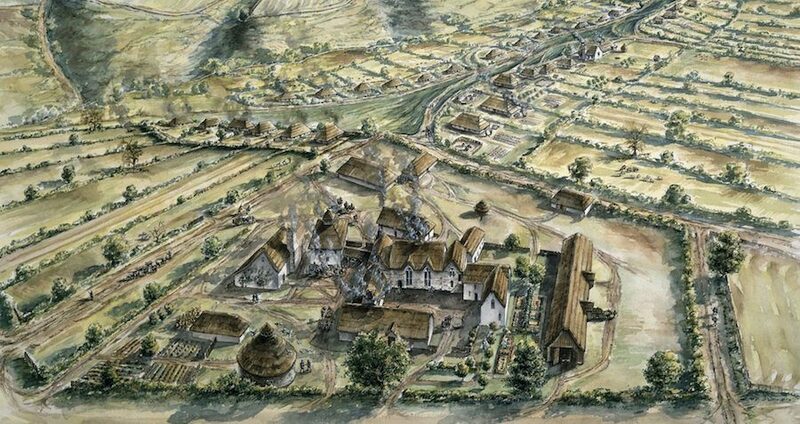 Historic England/PAAn illustration of the medieval village of Wharram Percy, where the human bones were excavated. Medieval villagers in England mutilated the dead to make sure that the corpses didn’t rise up from the grave after burial, new research shows. English archaeologists have discovered that people who used to live in the Wharram Percy village in Yorkshire, England during the Middle Ages used to chop, smash, and burn the recently dead, according to the Guardian. Published in the Journal of Archaeological Science this past Monday, their research concludes that the mutilation was intentional and done after death. 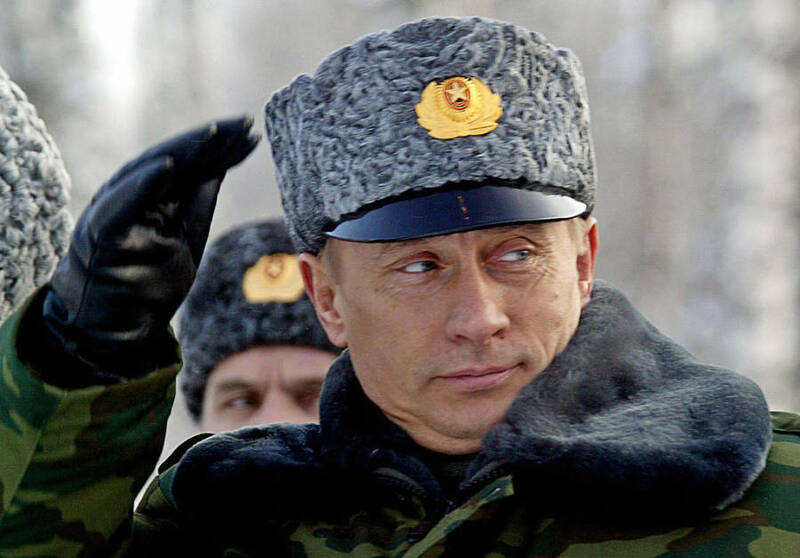 Maxim Marmur/AFP/Getty ImagesRussian President Vladimir Putin. Most Americans outside of Alaska probably don’t care much that March 30, 2017 marks the 150th anniversary of the United States’ purchase of the territory from Russia. But for some Russians, memories of the transaction still appear to sting. The 1867 deal — in which Andrew Johnson paid $7.2 million (about $123 million today) for the mountainous 586,412 square-mile region — has been a renewed topic of conversation in the Russian media of late, with some commentators saying it was a big mistake. When asked about the anniversary in recent weeks, Russian President Vladimir Putin initially told press that Russians “don’t need to get worked up about this.” On the actual day, however, he took the opportunity to subtly jab at how the United States is using the land. And those were just the beginning of Russia’s comments on the matter.